Funny you should mention it. Mustard is a new obsession of mine. Mustard is awesome. English with my steak, whole grain on my toast, New Style on my hotdogs. Groceries. Why does food have to be so expensive? I love living just 5 minutes from the H.E.B. Whenever I run out of something, I can just drive to the store and get it in a matter of minutes. Easy Peasy. publiusr, Scribble and Random_Spock like this. A talking Jesse and a 12inch remote control Dalek. A craft set that will be wrapped today. And a jigsaw puzzle for myself. Got this a while ago as a bonus with Atlantis DVDs. Took this with my phone as I stuck it on the wall. Gary7, Random_Spock, RunningValkyrie and 1 other person like this. Scented candles, a newt scamander scarf and incense. I doodled the USS Saussageprize. The pen takes a bit of getting used to but I don't think drawing is what they intended for these? BUT looking online there are some fantastic bits of art done with these, just takes patience and learning I guess. Cocoa powder for hot chocolate and bread. Last minute gift for my son, A Wing and a Prayer: Bombing the Reich, a tabletop wargame . Duvet covers and boxes for organising my things. Colored pencils to use with my Star Wars colour by numbers. 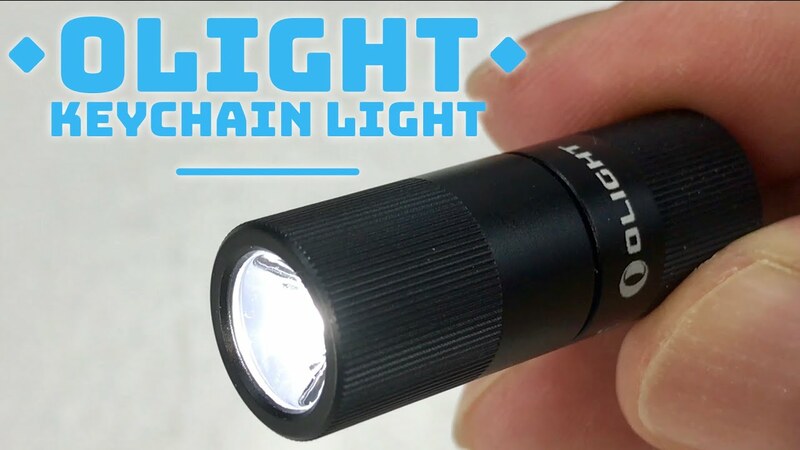 This has to be the smallest 130 lumens flashlight ever commercially made. Was fortunate to find an amazing discount coupon code and get one of these for $8.59 USD. It's a simple 2-mode flashlight, about 2/3rd the length of a man's pinky finger, and even more narrow. Rechargeable by micro USB, cable included. Can't get over how bright this is. Low mode is dim enough to look at directly at the emitter, but bright enough for easy usability without ruining night vision. Some boxes of Pepsi (the kind with sugar in it) for January, some groceries and some Breyers mint chocolate chip ice cream. Picked up pizza from Sarpino's today-- best pizza in Houston. Was both lunch and dinner.